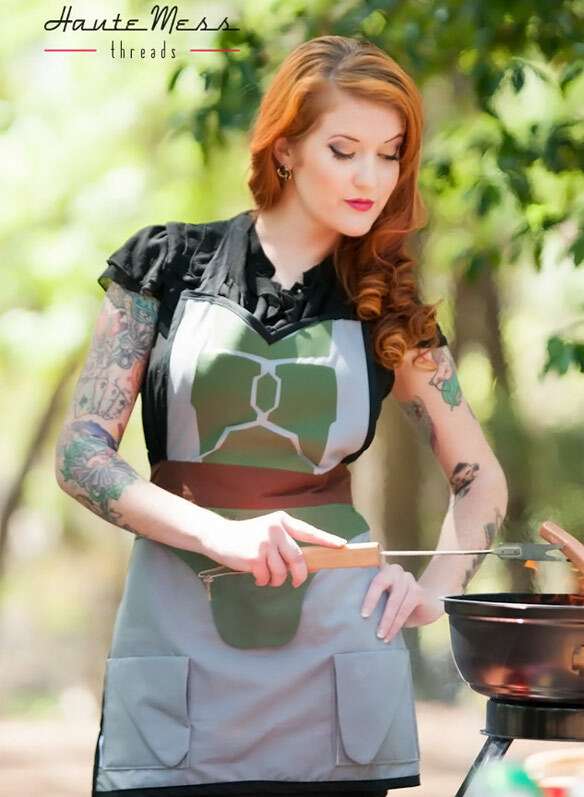 If you’re a fan of the Dark Side or just love comic book villains, then you’re going to enjoy the new line of aprons from Haute Mess Threads. 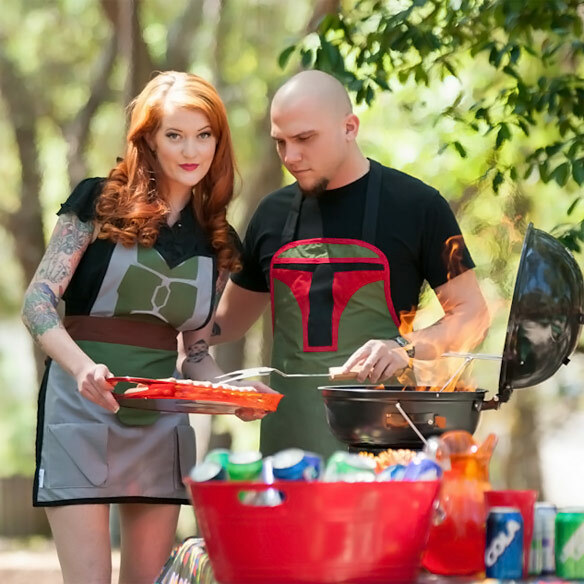 The Grillin Villain line features awesome villains in apron fashion, like the Star Wars Boba Fett Aprons for men and women. 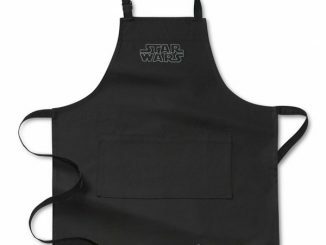 These 100% cotton aprons have unique designs inspire by everyone’s favorite bounty hunter, Boba Fett. 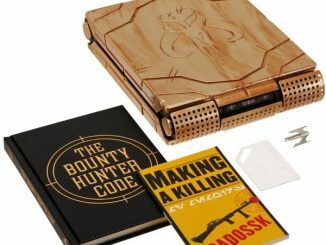 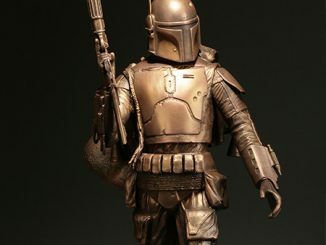 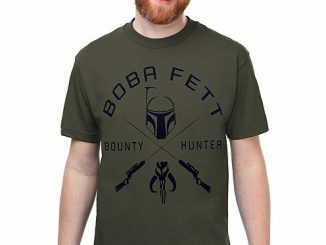 Boba has been known to bring the heat, so why not do a little grilling in his honor…a bounty hunter has to eat! 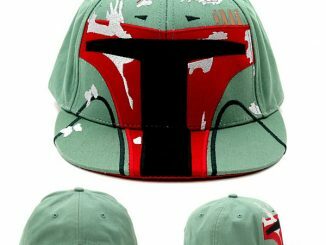 New from Haute Mess Threads Grillin Villain line!! 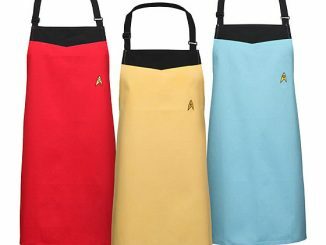 Custom designed handmade apron that’s perfect for cosplay, hosting parties, cookouts, not to mention they make the most awesome presents ever! 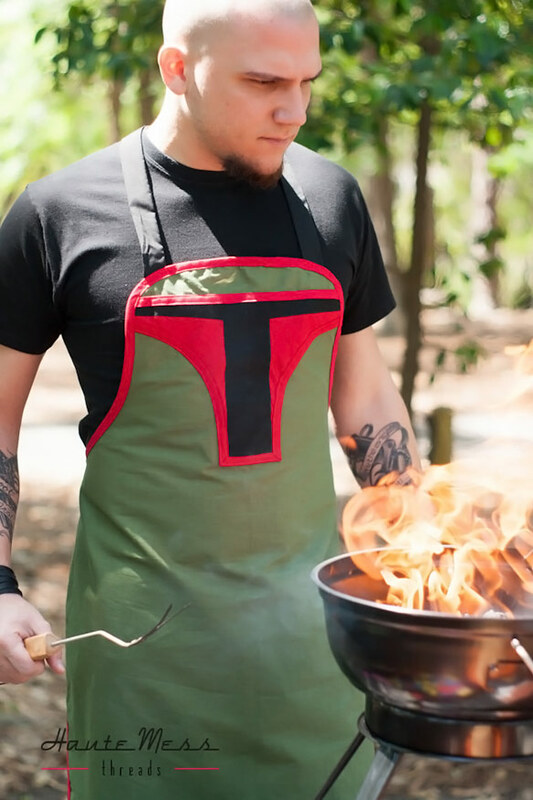 You’ll be grillin like a villain in no time!! 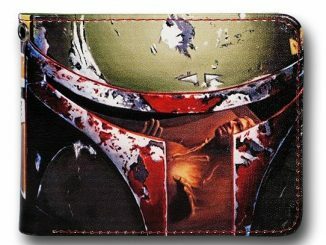 Now show that burger whose boss! 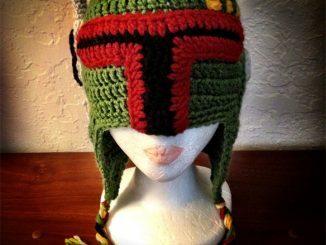 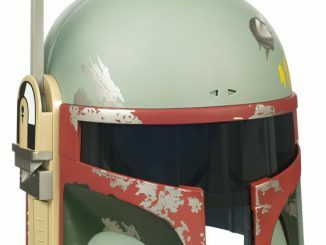 If you’re not into Boba Fett, you could hallways checkout the other great villain themed aprons: The Joker, The Penguin, Darth Maul, a Stormtrooper, The Riddler, Deadpool and several other cool characters at Haute Mess Threads. 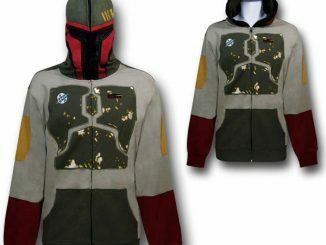 You can purchase the Star Wars Boba Fett Men’s Apron for $75 and the Star Wars Boba Fett Ladies Apron for $100 there as well.